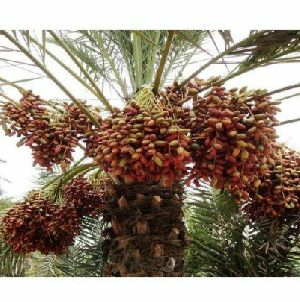 High yielding date palm and extra sweet in Nature Tissue Cultured Date Palm Kharek. 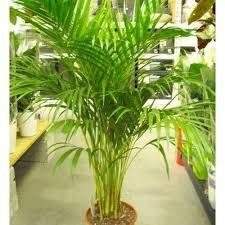 We deliver organically grown Palm Plants in different plant sizes. 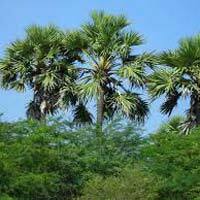 Our fast and modern transit facilities enable us to deliver the orders within the stipulated time frame. 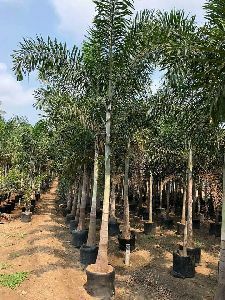 We are a noteworthy name, engaged in offering qualitative lot of products that are the perfect outcome of premium material and modern work methods. 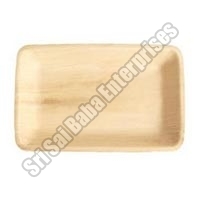 Also, the material is sourced from the trusted places after complete quality checking. 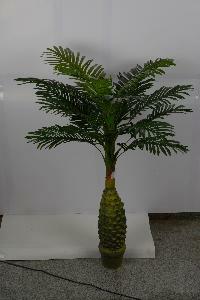 We undertake contract production of ornamental plants from all across the world. 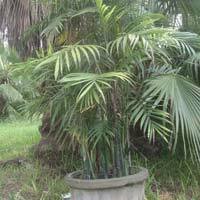 Washingtonia Palm is one of the many plants supplied by us. 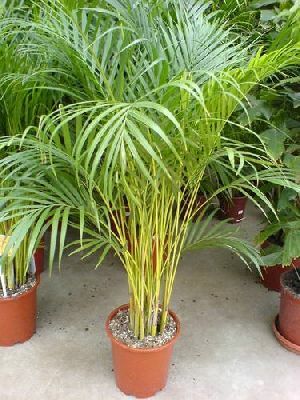 Our Washingtonia Palm has the potential of forming excellent foliage and is considered the best for landscapes. 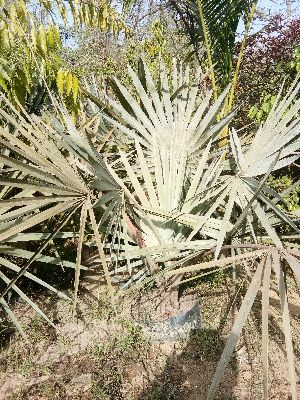 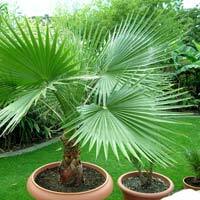 Washingtonia Palm offered by us helps in rendering a distinguished look and can be used in gardens, parks, etc., which have made us one of the major Washingtonia Palm Manufacturer, Exporter & Supplier in (India). 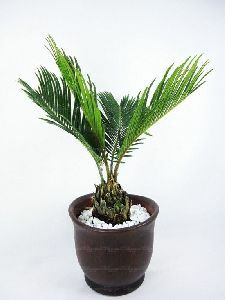 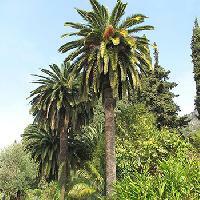 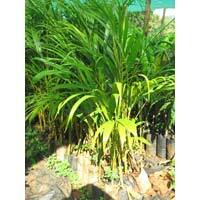 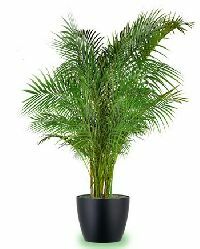 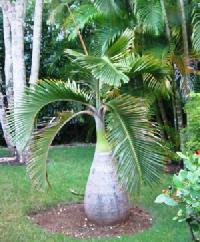 We are counted among the eminent Suppliers and Exporters of Alexandra Palm Plants . 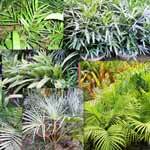 The Plants offered by us are fresh and healthy. 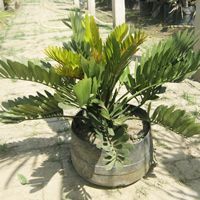 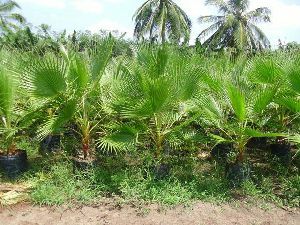 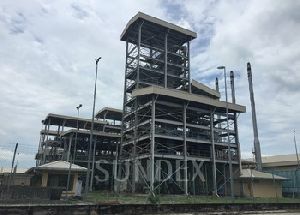 We are capable of making different varieties of the Alexandra Palm Plant. 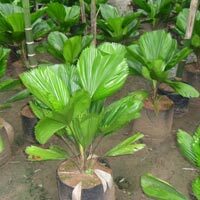 In order to meet the bulk and urgent requirements of the buyers, we maintain a large stock of the Plants in our spacious warehouse. 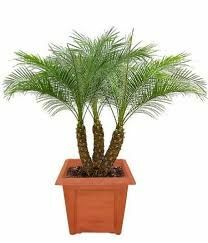 Buyers can obtain these at market-leading rates from us. 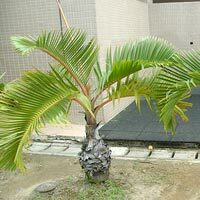 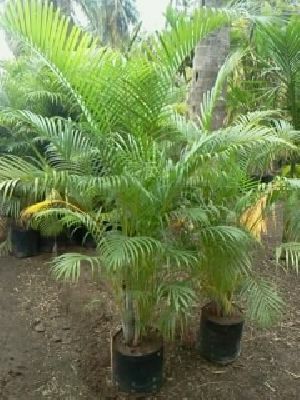 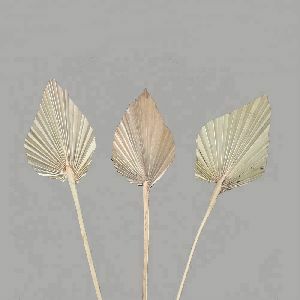 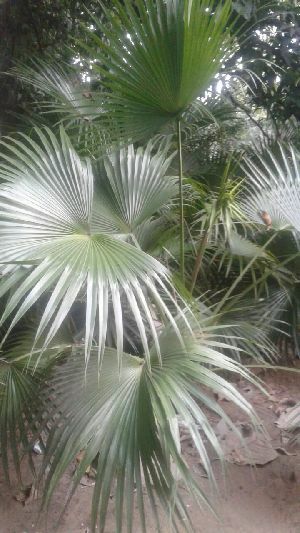 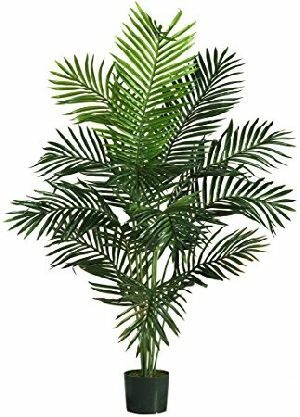 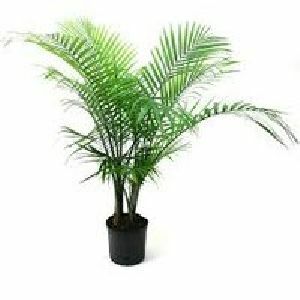 We, as a prominent Manufacturer, Supplier and Exporter, present Palm Plants . 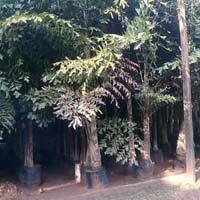 The raw materials are procured from the vendors who intend to deliver absolute quality on a regular basis. 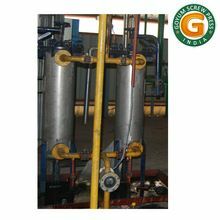 It is known for its fine growth and high purity. 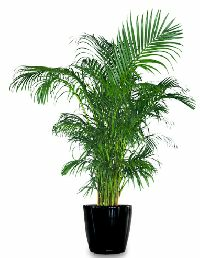 Our cherished customers can get the unrivaled quality on offer delivered at your doorstep at their ease. 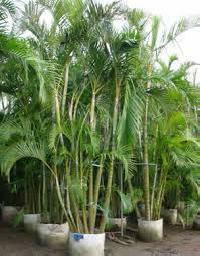 Our customers can buy it for cheaper rates.